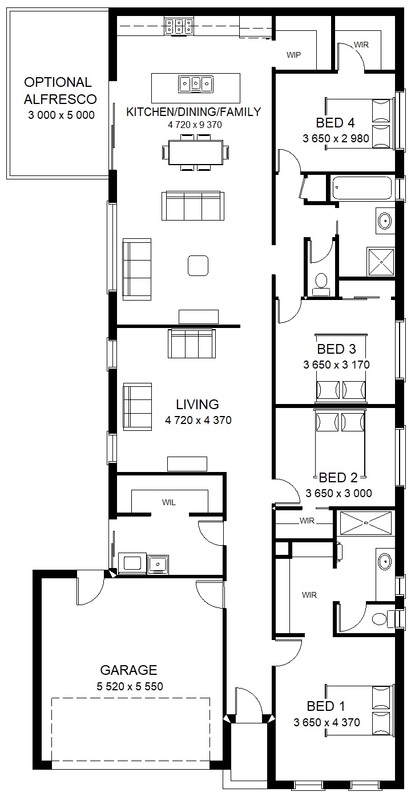 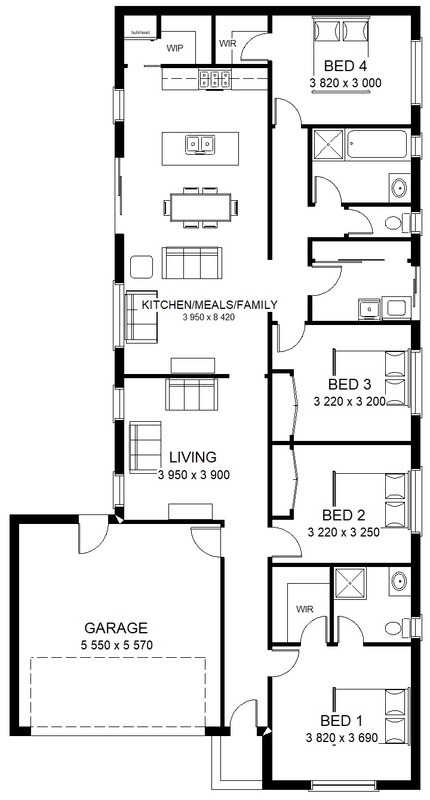 They comprise of 3-4 bedrooms, 1-2 living areas, 2 bathrooms and 2 car spaces. 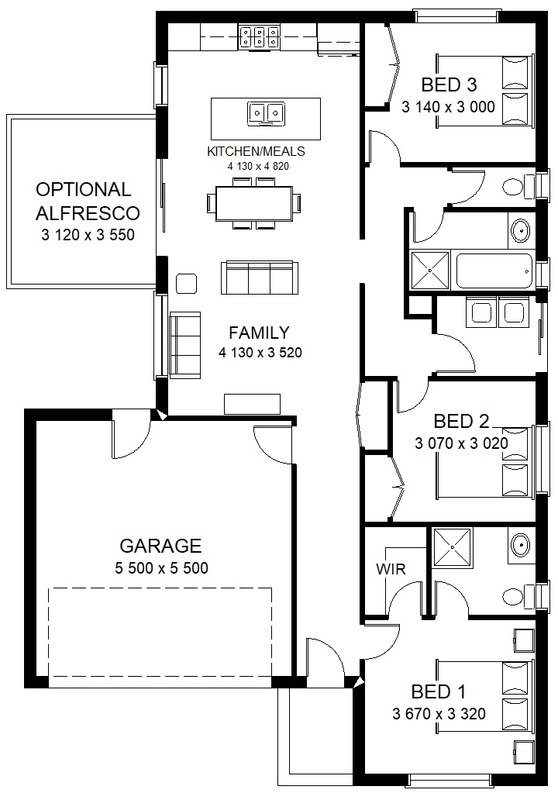 This house feature ample storage space. 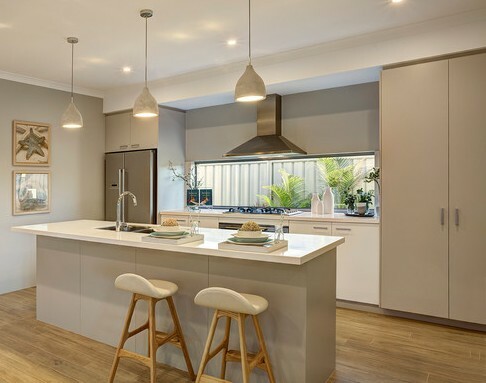 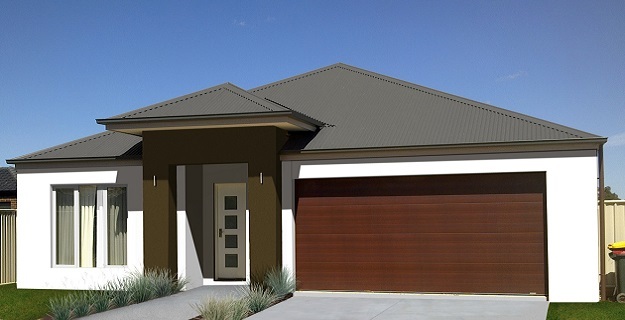 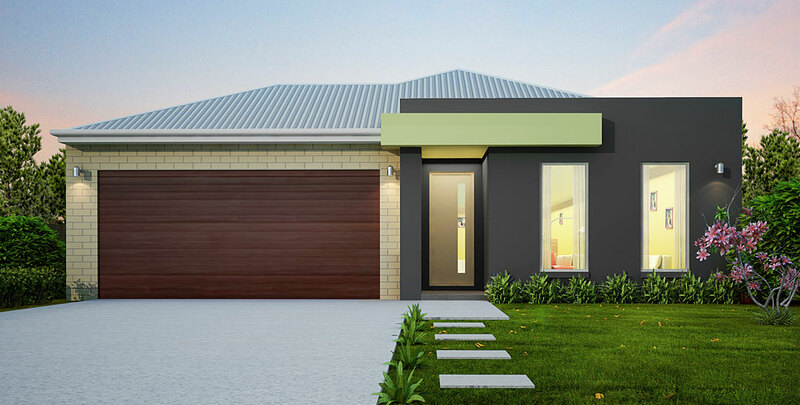 OPEN NOW – Our new display home.